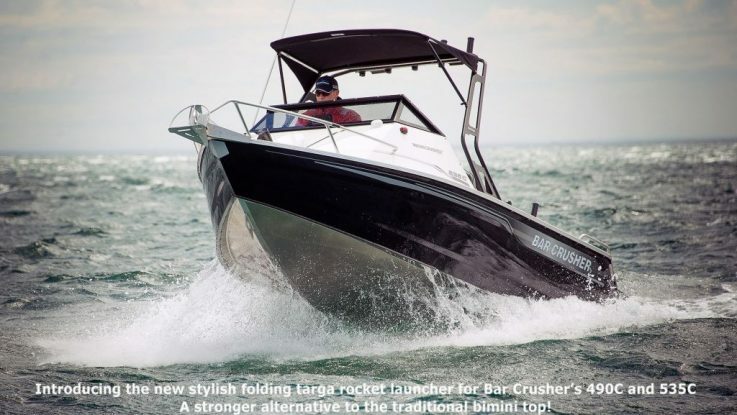 Australian plate aluminium boat builder Bar Crusher has launched its latest special edition series – the ‘Exocet’. 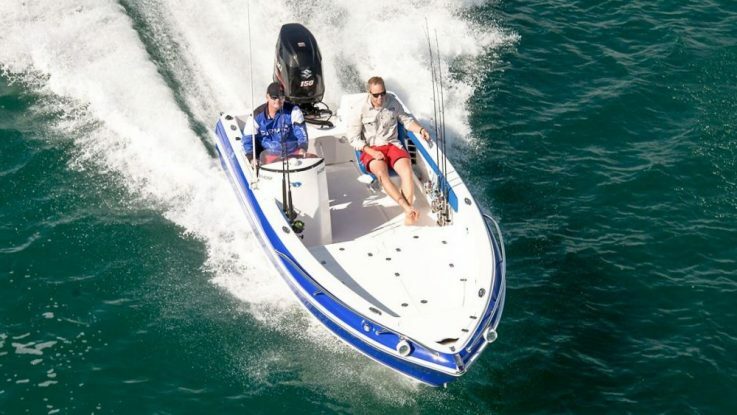 Named after the French-built ‘flying fish’ missile, the Exocet follows the success of Bar Crusher’s previous special edition series, the Apache, which was released in 2010. 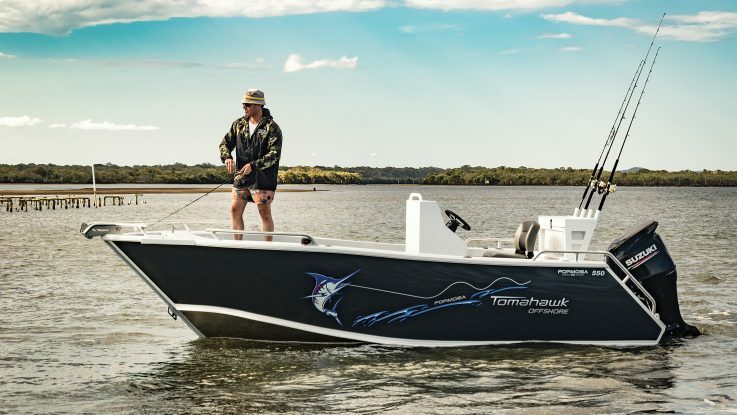 Available in two versions – the 615C Exocet and 670HT Exocet – the new special edition models incorporate all of the standard features found in every Bar Crusher boat, as well as a range of extra inclusions and unique features. – special edition graphics to identify Exocet models. 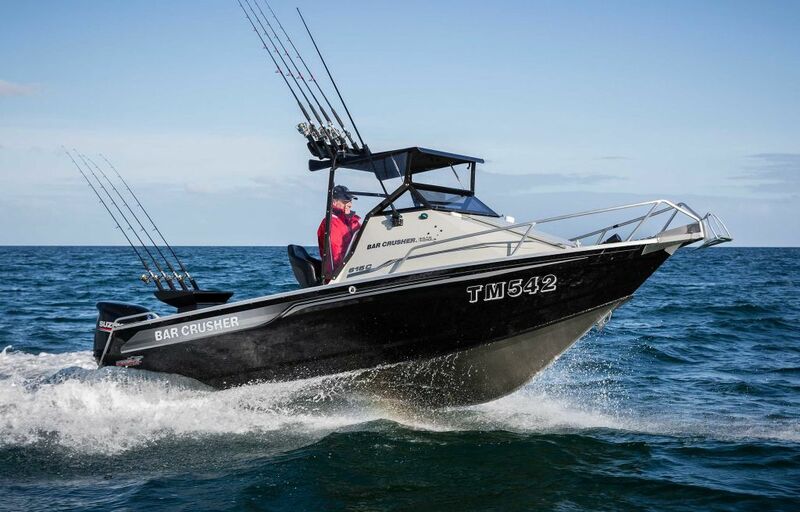 Rated to carry up to a 150hp outboard [615C Exocet] and 200hp outboard [670HT Exocet], with respective fuel capacities of 140L and 190L (long-range tanks also available), these ultra-tough Fishing Weapons are capable of running miles offshore chasing tuna and marlin, or sitting at anchor on the bay snapper fishing with the family. As with all models in Bar Crusher’s cuddy cabin range, the 615C Exocet’s folding gas-strut roof (with side clears) provides protection from the elements while on the water, yet when folded it reduces the on-trailer height by around a metre for easy storage under carports and in low garages. The 670HT Exocet’s stylish all-weather hard top and toughened safety glass windscreen allows full standing room and an unobstructed 360-degree view from the helm, while the slide-opening side windows ensure good airflow on hot summer days. 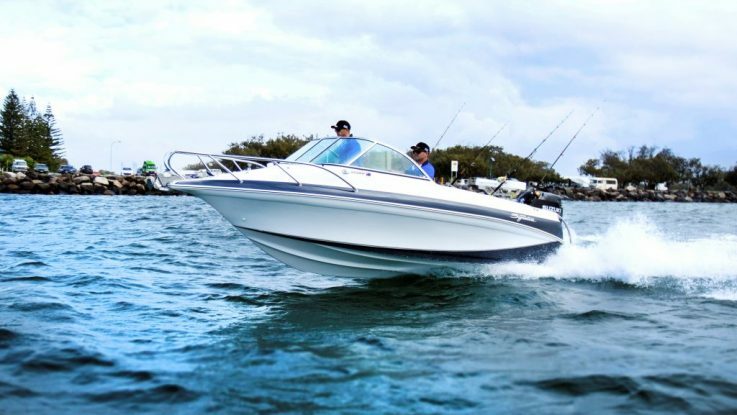 Renowned for quality construction, superior performance and maximum fishability (with a range of standard fishing-related features other manufacturers charge as extras), every Bar Crusher boat is factory-packaged on a custom-designed trailer, which ensures towing, launching and retrieving is a breeze. Self-centering and aligning perfectly every time, Bar Crusher’s innovative Bar Catch® system also allows for single-handed launch and retrieve. Bar Crusher leads the industry in design excellence and quality to produce the most advanced plate aluminium fishing boats on the market. Incorporating exclusive innovations such as Waveslicer® – smooth, non-pounding hull design; Rigideck® – engineered sub-floor system; Quickflow® – water ballast technology; and Gen2® hull design with Delta Flare®, Australian-made Bar Crusher boats are renowned for their superior construction and performance. 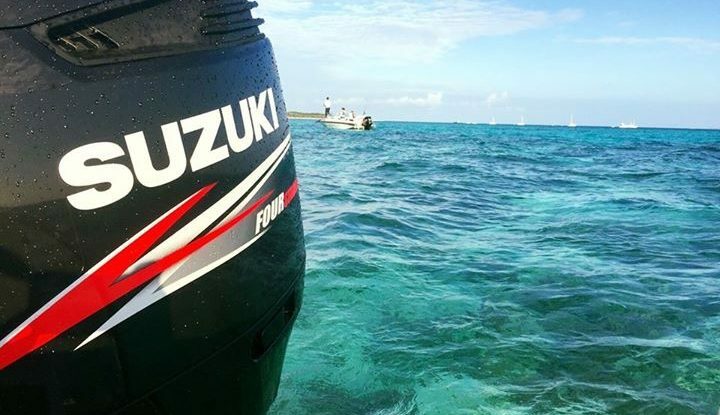 Fishing Weapons® is a registered trademark of Bar Crusher Boats. The Signature 543SF Is Where The Action’s At!